Sleep Sale At Disney Store Boys And Girls Sets & Gowns Start At $10! You are here: Home / Great Deals / Sleep Sale At Disney Store Boys And Girls Sets & Gowns Start At $10! 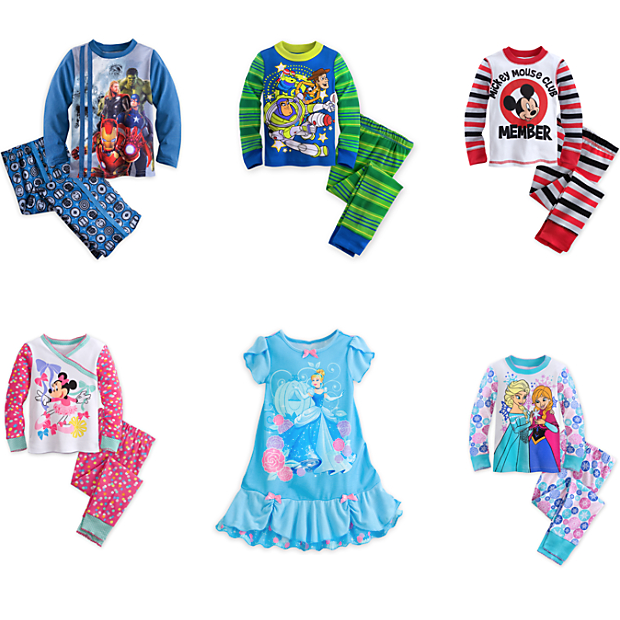 Check out the Sleep Sale At the Disney Store – Boys And Girls Sets & Gowns Start At just $10! All of the sets you see here are only $10 at the Disney Store! Let their favorite Disney characters keep them warm at night! FREE Shipping on orders over $75 with promo code SHIPMAGIC! Click here to check out more Great Deals!